Fill out our simple form and get quotes from local photographers. Arguably one of the most essential suppliers at a wedding, the wedding photographer captures everything to help you remember every bit your special day. But whatever your event, finding the right event photographer is made easy with Add to Event. Photographer from the North East with an artistic approach, good value for money and I can do most public events/ceremonies. Planning a party? We provide event photography ranging from party nights, christenings and family gatherings. Don't miss out on that all important moment. High quality event and studio photography. Our photographers can attend weddings, parties, corporate events. Hire our photographers to capture your precious memories & moments. I’m the official photographer at Knebworth House and have covered a number of the events ranging from country fairs to the Sonisphere Festival. Birthday parties to family photoshoots. A professional photographer will ensure everyone enjoys the event, without having to worry about snapping those important moments on their camera phones. Whether or not you opt for staged photos, your event photographer can discreetly work their way through your event capturing the candid, natural moments you may have otherwise missed. Wedding photographers will produce wonderful memories online or in printed albums, and event photographers can provide professional images for your website or corporate brochure. After all, a picture is worth a thousand words. 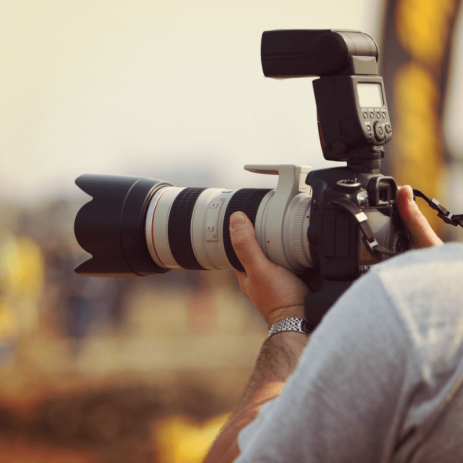 Finding the right photographer for you and your event can be quite a personal matter, and we’re here to help. Browse our marketplace of professional photographers here.